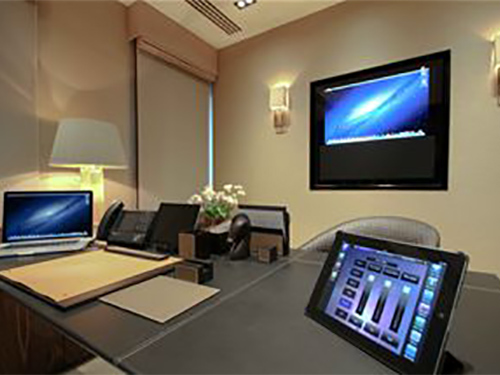 Technology is the conduit to a world of ideas, and innovative audio visual design is your outlet. 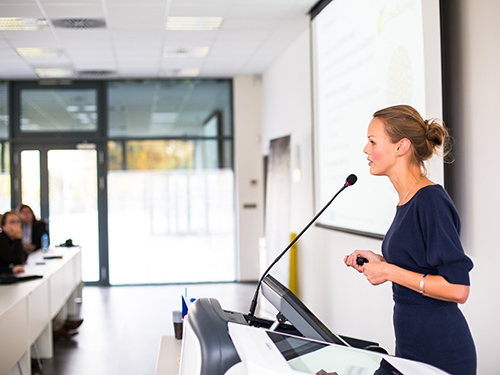 No matter the size or scope of you audio visual needs, CTS has the solutions. Let our team design, engineer, and support TECHNOLOGY THAT WORKS FOR YOU. 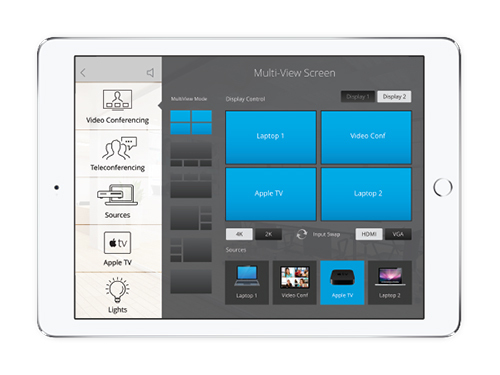 Our entrance and common room solutions are equipped to offer stunning visuals and enhanced audio capabilities. 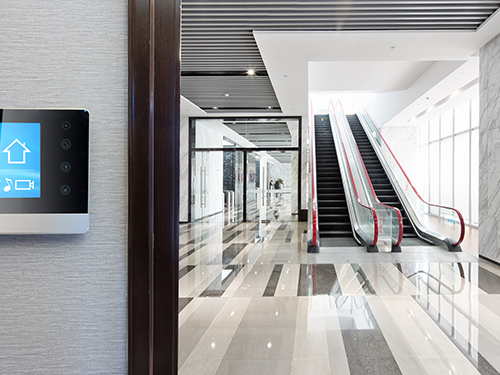 Digital signage and modernized technology can deliver live news, industry content, or creative messaging to customers, staff, and visitors alike. 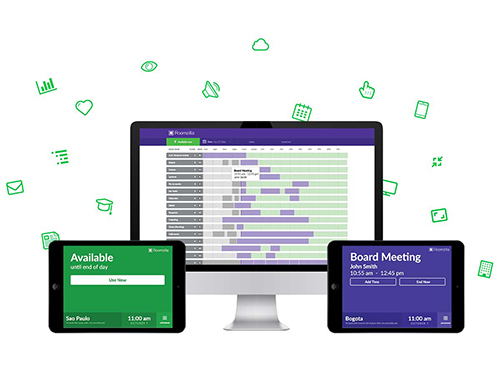 With a few clicks of a button, your team can recognize staff, highlight awards, and deliver sports, weather, or entertainment all at the same time. In this fast-paced world of information overload, CTS delivers TECHNOLOGY THAT WORKS FOR YOU. "The advance of technology is based on making it fit in so that you don't really even notice it, so it's part of everyday life." 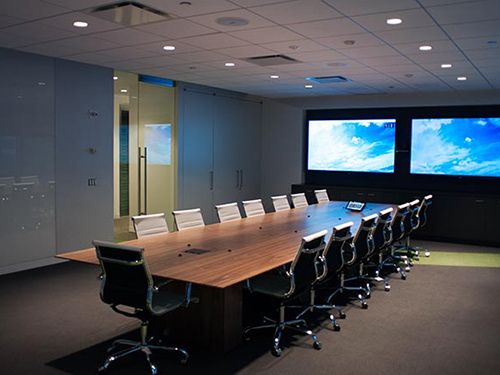 CTS designs impressive executive office solutions where seamless technology integration allows for the most efficient and effective business. 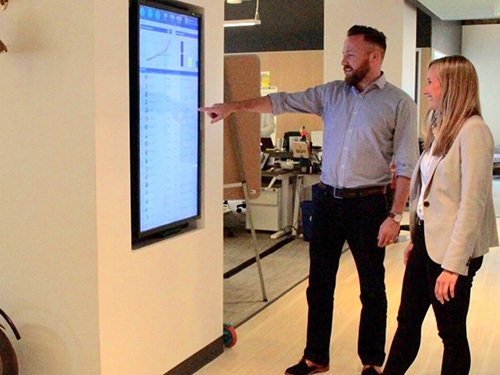 From digital signage to sound masking, our team has the right technology solutions to work at the speed of your business. 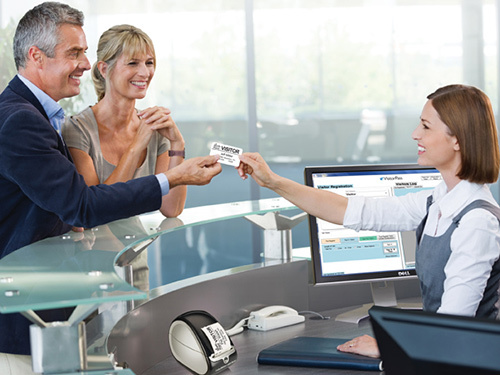 In today’s competitive landscape, CTS delivers TECHNOLOGY THAT WORKS FOR YOU. 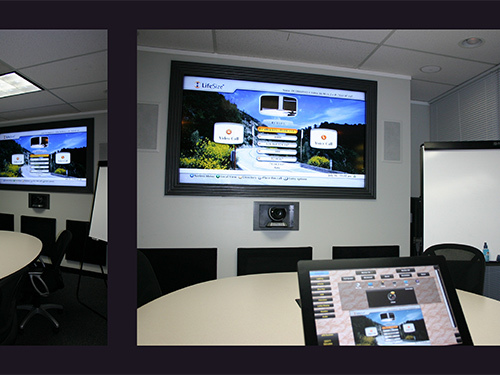 Audio Visual solutions don’t just happen. They are the result of great design and installation. 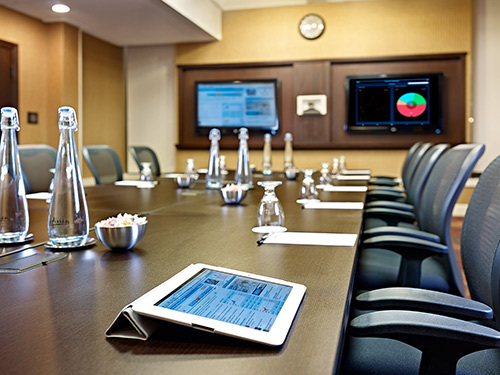 Audio visual enhancements in the conference room can make a huge impact and maximize core competency when collaborating with partners and colleagues - - anywhere on the planet. 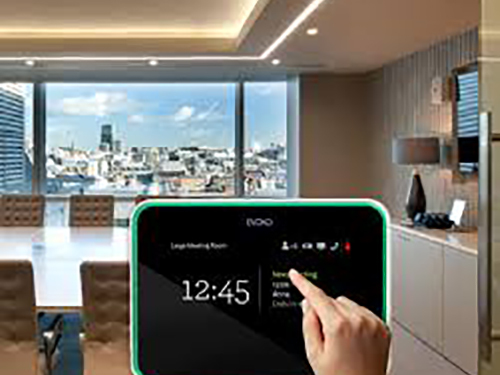 With the touch of a button, you can have full-room control to keep presentations and information running smoothly. 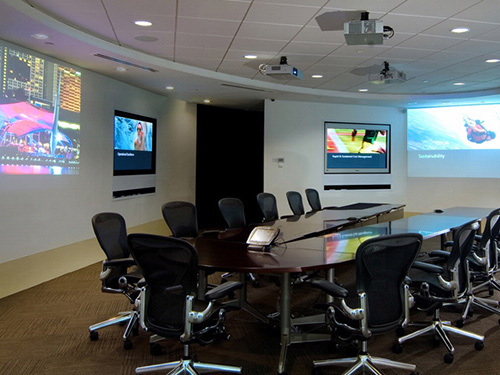 Whether your company needs technology solutions for intimate booths and huddle rooms, or multiple input and accessibility for larger spaces, CTS delivers customized AV-designs for meeting rooms of any size. 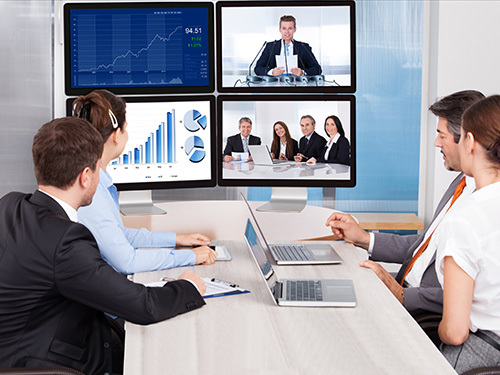 From global conferencing to corporate sales meetings, CTS delivers TECHNOLOGY THAT WORKS FOR YOU. Do it right the first time, let CTS deliver TECHNOLOGY THAT WORKS FOR YOU.